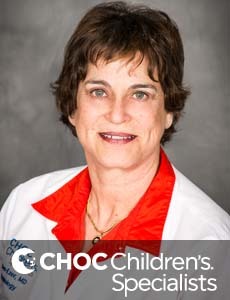 Medical Director of CHOC Children's Nephrology Program, Dr. Dorit Ben-Ezer has specialized expertise in renal disorders. 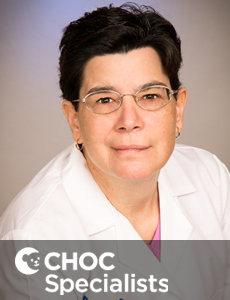 Dr. Patricia Veiga, pediatric nephrologist, specializes in treatment and management of the full spectrum of related kidney conditions. 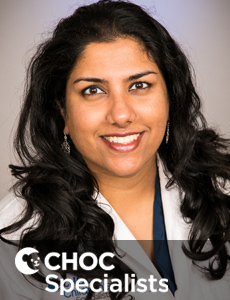 Dr. Shoba Narayan is a physician who treats kids and teens in Orange County and specializes in nephrology. 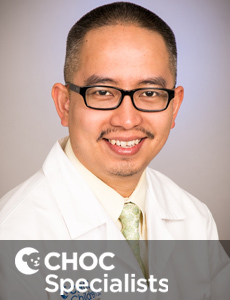 Dr. John Nguyen is a physician who treats kids and teens in Orange County and specializes in nephrology.